All of our blades are bench made from A-2 steel hardened to 60-62, except for the Travisher blade which is English Tool Steel. 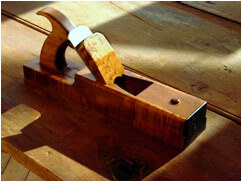 Due to the bench made nature of our tools, a waiting period of approximately four weeks can be expected after ordering. More information regarding your order will be provided via email. 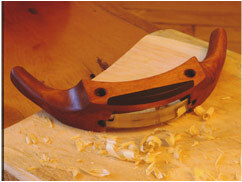 -Made from hard and figured maple. 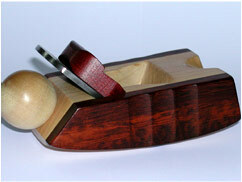 -Made of ebony, maple and bloodwood. 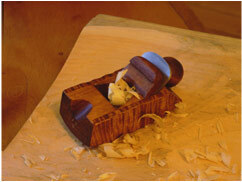 -Made from maple and figured maple. -Great tool for hogging out. 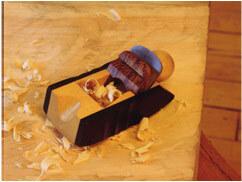 -Best used with radius coffin plane below. 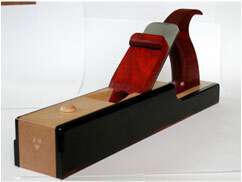 -Finish and smoothing tool for projects both large and small. 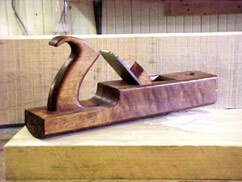 -Best used with gutter plane above. 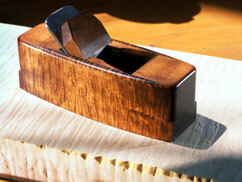 -Made from hard and figured maple, with a two inch wide blade. Used for smoothing after scrubbing. Many uses. 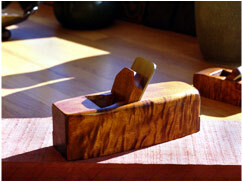 -Made from hard maple and exotic wood. 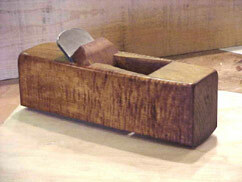 -Same as compass hollowing plane. 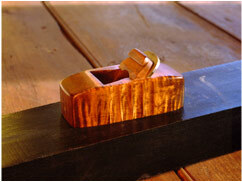 -Hard and figured maple core. 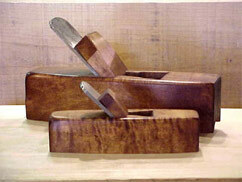 -Exotic wood siding and wedge. You will be contacted via e-mail for your choices and then quoted a price. 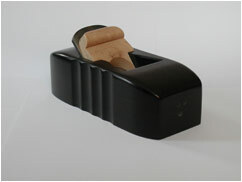 -Good for bows and rounding large stock. 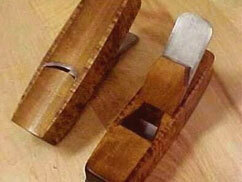 -Great tool for making chair spindles.